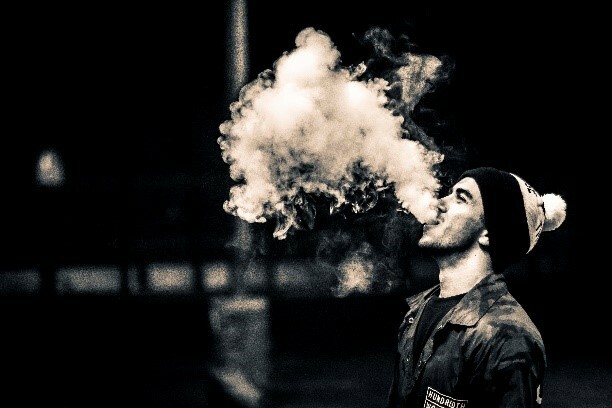 Vaping is becoming a huge phenomenon, which has even spawned its own subculture of people coming together to share their mutual love of the pastime. We have taken a look at 5 things you will only understand if you are a vaper, how many of these are relatable to you? When you are out and about, there is the constant fear that some part of your apparatus is going to let you down. Whether part of your rig burns out and needs replacing, your battery runs out, or you run out of juice, you’re on edge with a mild case of panic! Our suggestion? Just like the scouts, it’s always best to be prepared! Double check your battery and liquid levels before you venture out, and it’ll hopefully stop you from being caught short. Unlike your tobacco smoking counterparts, you are free to vape in the car regardless of who else is present. Vapour does not leave a lingering smell like cigarette smoke, meaning you don’t have to wind your windows down to enjoy your fix! Perhaps unsurprising, but e cigarettes and water are not the best of friends. When an e cig comes into contact with a water, it has been described by many as “watching an alien slowly die” … Bit creepy! Stories have been told of vaping whilst doing the dishes and losing your e-cig to the murky dishwater, never to be seen in working action again! (If this does happen, don’t panic! We’ve got your e cigarette (UK based) needs covered). Many people fear the summer holiday and vaping, as they’ll be caught without any battery and end up relapsing to the cheaper cigarettes found abroad. There is also the fear of whether you will be allowed through security with it, or if they are allowed in the country you are visiting. Most UK airports are fine with e cigarettes being in your hand luggage, but it is worth checking the rules before you fly, and check about how common e cigarettes are in your destination. As we stated before, if you are prepared, you should not have to encounter this fear! 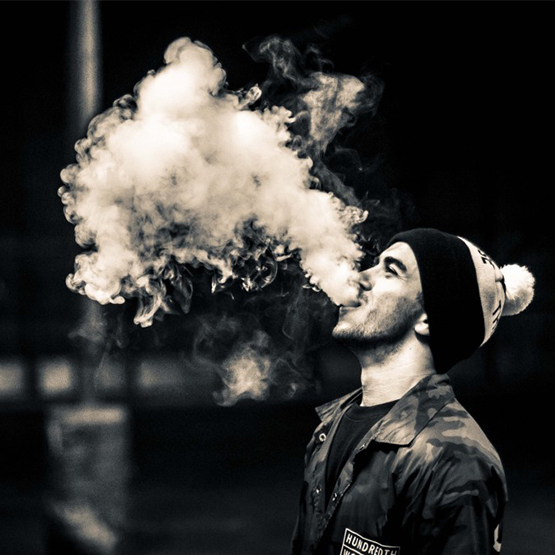 Vapers have such a wide variety of choice when it comes to flavours, and are no longer limited to tobacco or menthol. Some people even create their own flavours. Mix cheesecake and raspberry, you’ve got raspberry cheesecake, delicious! However, tales of pizza, smoky bacon and chicken tikka masala flavoured liquids are circulating online, with many people turning their nose up in disgust at these apparently repulsive flavours. We don’t judge anyone here, but smoky bacon is a step too far we feel!